Description: ATAK Stainless Steel Cat-Back Exhaust System with Split Rear Exit by Borla Exhaust Type: Cat-Back. 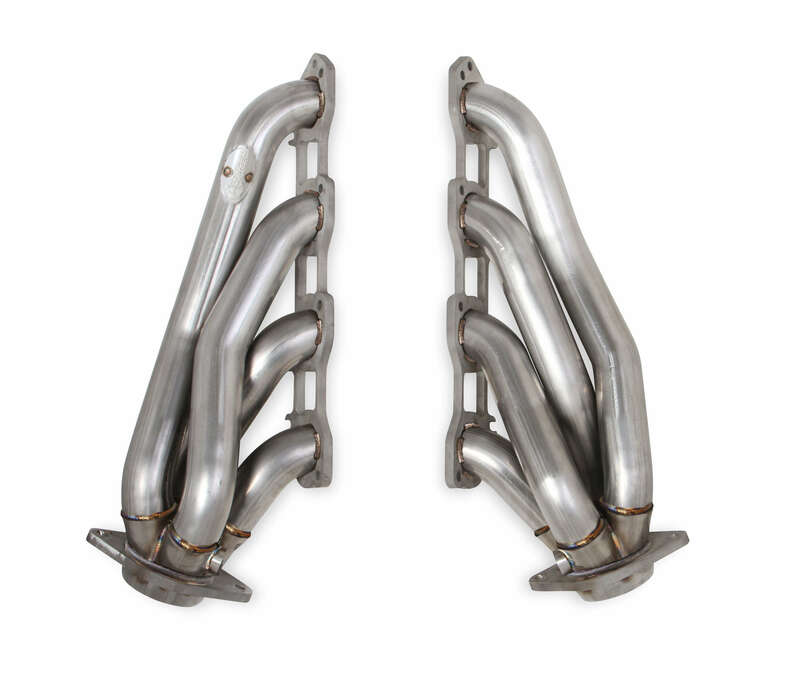 Exhaust Tubing Material: Stainless Steel. Main Tubing Diameter: 3". Exhaust System Sound: Aggressive / Loud. 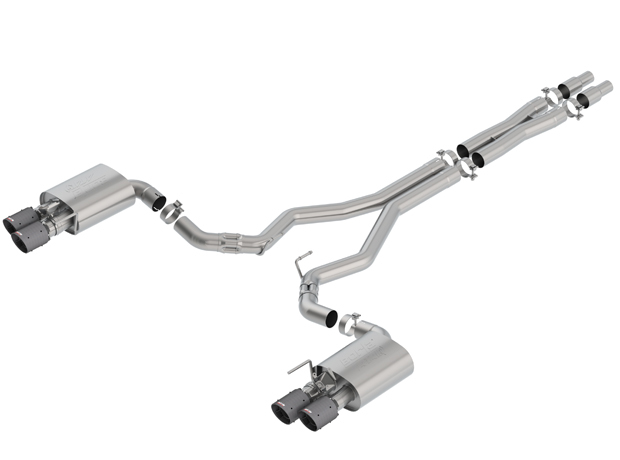 When you want the best performing, best sounding, and highest quality exhaust system, you want Borla. Borla straight-through, multi-core ATAK mufflers and mandrel-bent exhaust tubes are custom tuned to deliver the most horsepower possible, with the most aggressive sound of any Borla system. And the quality, aircraft-grade, austenitic stainless steel construction allows Borla to back every Cat-Back system with an unequaled million-mile warranty.